1. Connect to play.mineheroes.net and type the command /register. 3. You then need to navigate to the sign-up page on our forums, you can access this by going to mineheroes.net in your web-browser and clicking the green "Sign up now!" button on the far right-hand side. 4. A box will appear which will ask whether you want to log-in or sign-up to the forums, check the box which says "No, create an account now." and enter your Minecraft username or email address. 5. You will be brought to the sign-up page, here you will need to enter your information and create a password. There is a box where you will need to enter your registration ID, if you do not fill out this box correctly you will be unable to register. 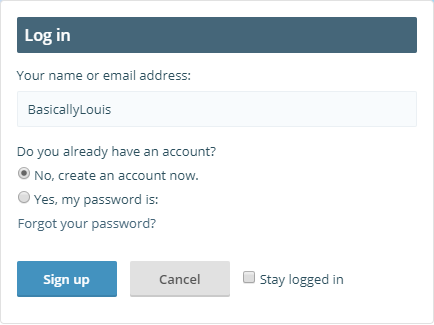 If your registration isn’t working, log back into the server and type /register again for a new ID. 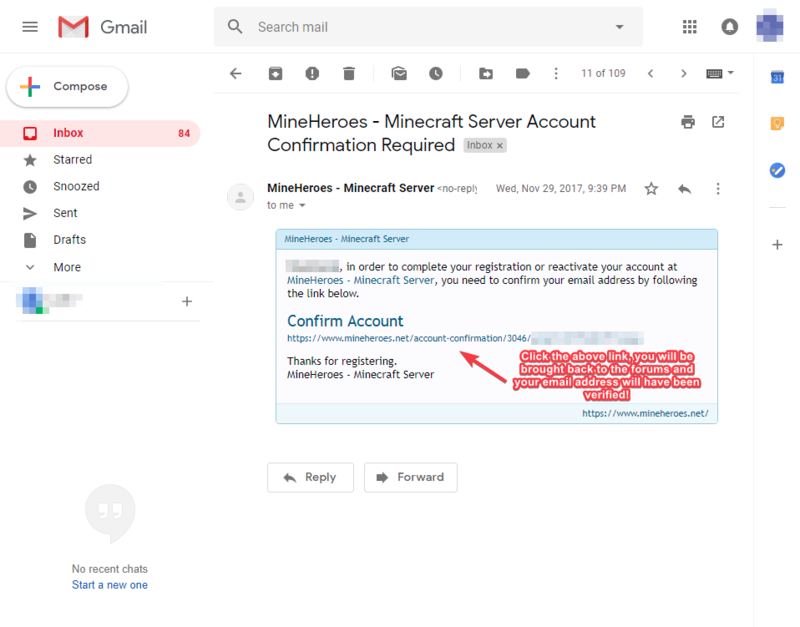 Once you have filled out this form and clicked “sign up” you will have successfully registered and logged into the MineHeroes website. 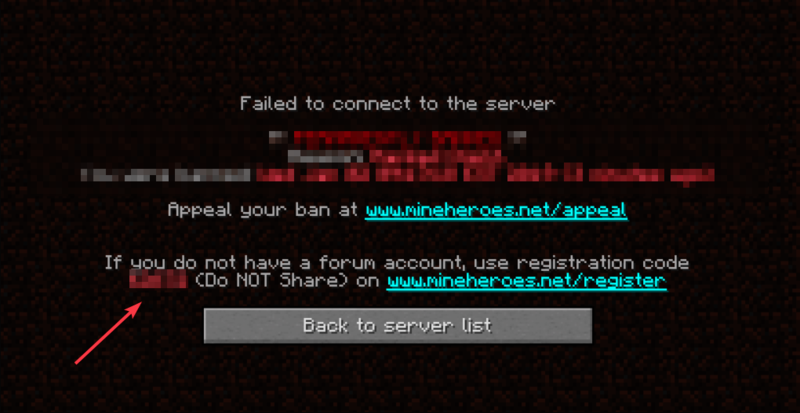 If you are banned from the network, you will have a registration ID in your ban message, then follow the same steps above. Please send an email to [email protected] if you require any further assistance. Tanner20002, Prexay, BasicallyLouis and 1 other person like this. Factions|OPFactions The Top 3 Factions (/ftop) have been paid out!